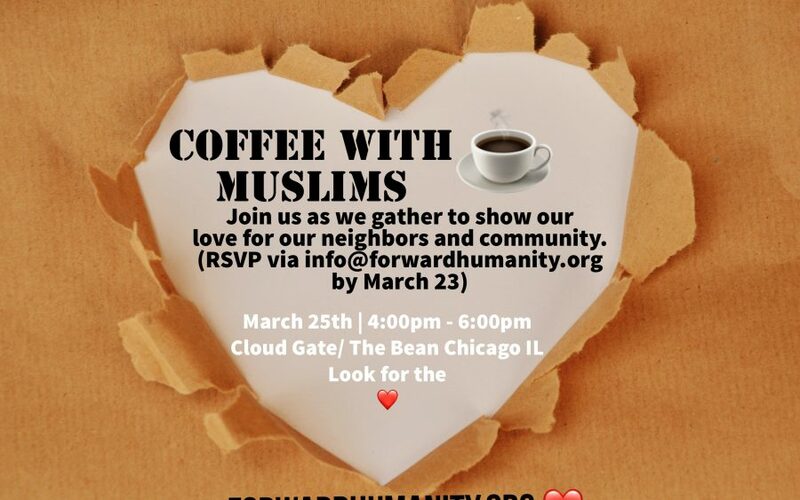 Know your Muslim neighbors better by joining us for a cup of coffee by the Bean. Share your thoughts and ask us any questions, because we love bonding with just anyone! 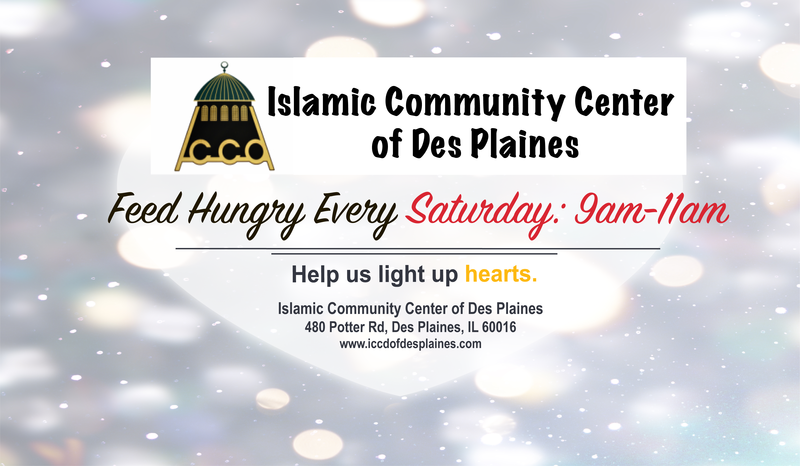 Let’s break the barrier and build a wall of love, unity and togetherness in the heart of Chicago.